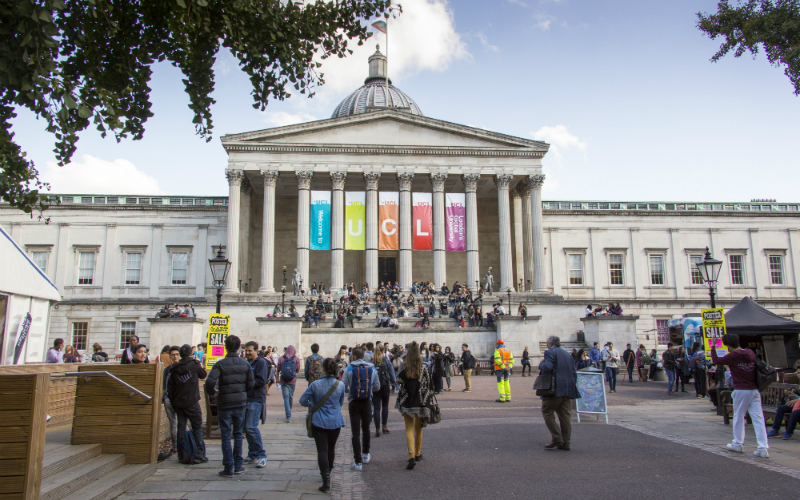 There is always help available to you throughout your time with us at UCL. Our professional staff can provide you with advice and support on a wide range of issues to make sure you get the most out of student life. 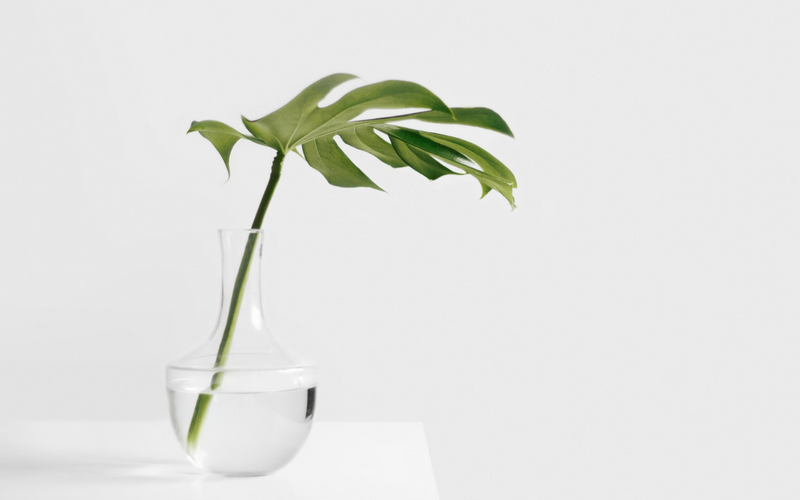 Please note that the Disability, Mental Health and Wellbeing team is now located adjacent to the Student Enquiries Centre on Floor 1 of the Student Centre. If you're having problems that are impacting on your studies we can help you work through them. 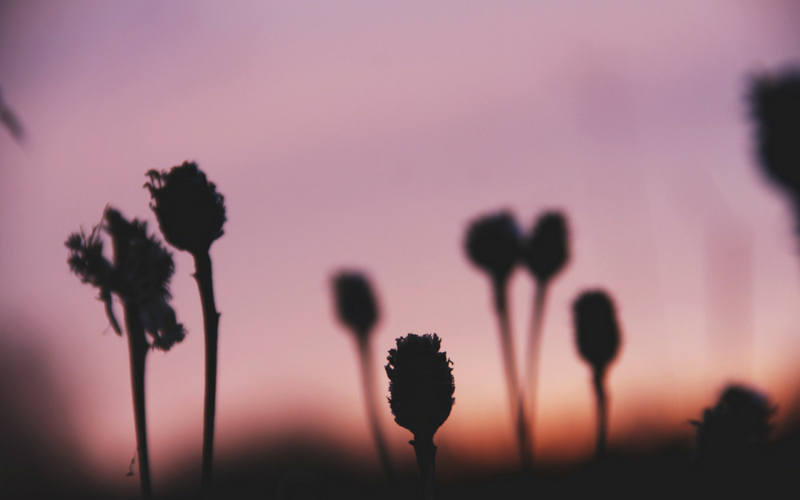 We work in partnership with Care First to provide out of hours counselling support by telephone or online using instant messaging. 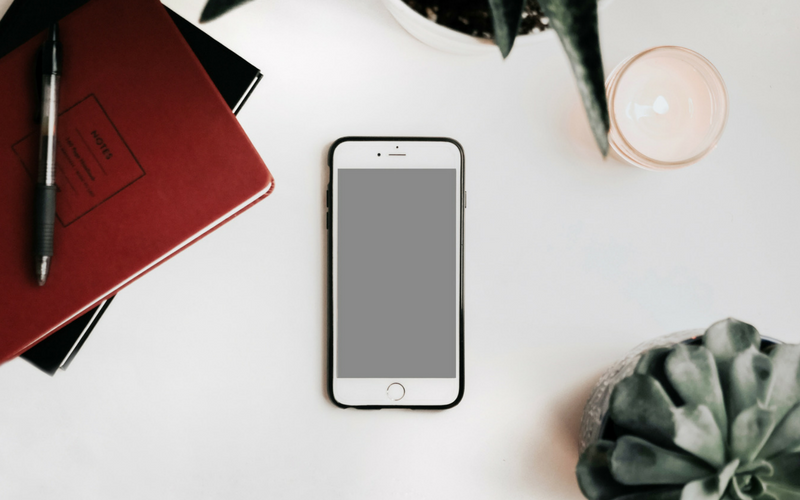 Find who we are and what services we offer so that you can get the support that works best for you, when and where you need it. 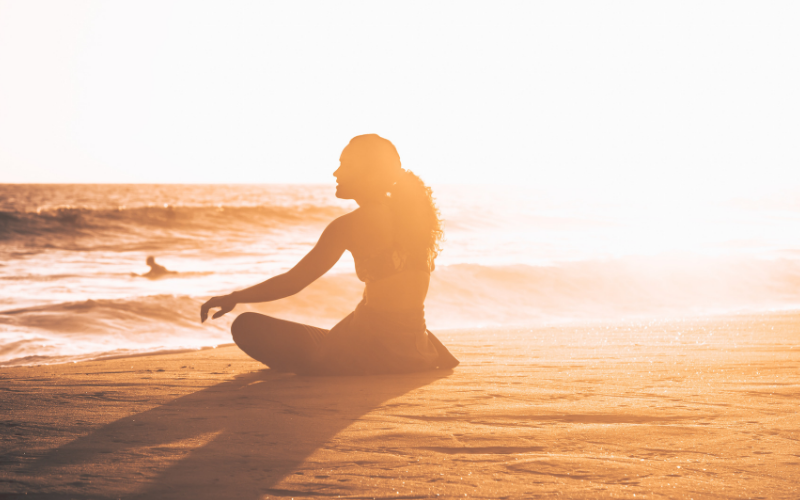 Find out what to do if you are thinking about interrupting your studies for health or wellbeing reasons. 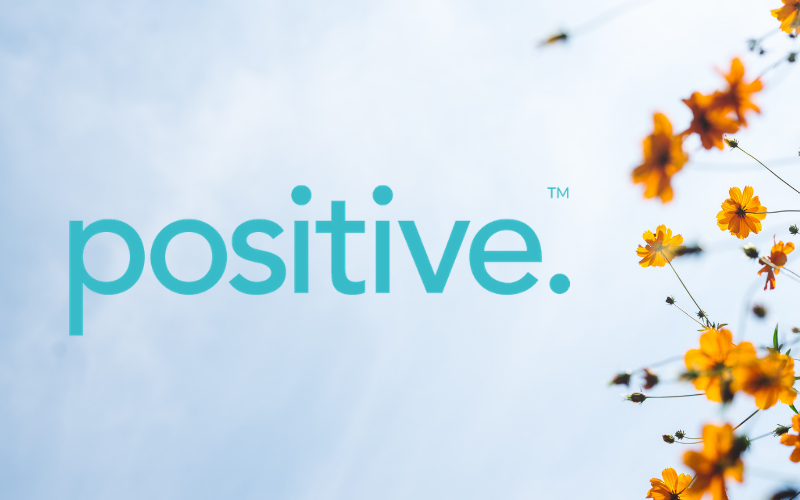 We have worked with Positive to provide you with an app to support your wellbeing. Exams can be stressful, but our tips and advice can help you perform to the best of your ability on the day. 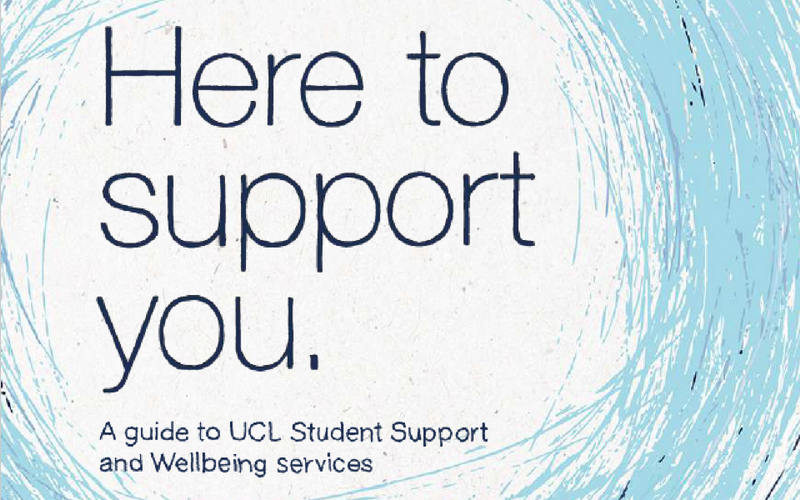 View and download the 'Here to Support You' guide to UCL Student Support and Wellbeing services. 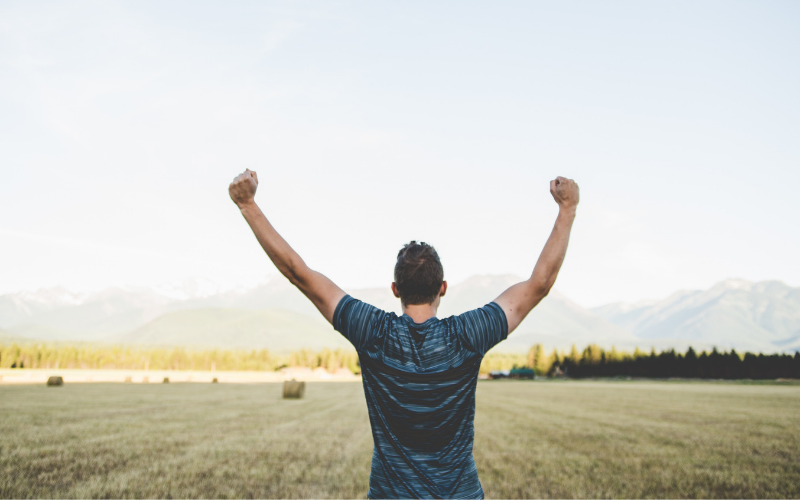 Developed by Student Minds, this useful guide helps new students adjust to the challenges of university life while looking after their wellbeing. Topics include identity, independent living, relationships, education, and mental and sexual health.